New Delhi : Shocking almost everyone, fugitive liquor baron Vijay Mallya posted a series of tweets defending himself and explaining why he cannot be tagged as a fraudster. "With respect where have I defrauded Banks? I did not borrow a single rupee. The borrower was Kingfisher Airlines. Money was lost due to a genuine and sad business failure. Being held as guarantor is not fraud (sic)," he tweeted in one of his tweets. Vijay Mallya also stressed that his extradition has nothing to do with his loan. "Respectfully to all commentators, I cannot understand how my extradition decision or the recent extradition from Dubai and my settlement offer are linked in any way. Wherever I am physically, my appeal is "Please take the money". I want to stop the narrative that I stole money (sic)," he said. "Sadly the media creates its own narrative. I have been making settlement offers since 2016 which were rejected without any dialogue as requested in mid-2018 I finally made an offer before the Karnataka High Court. 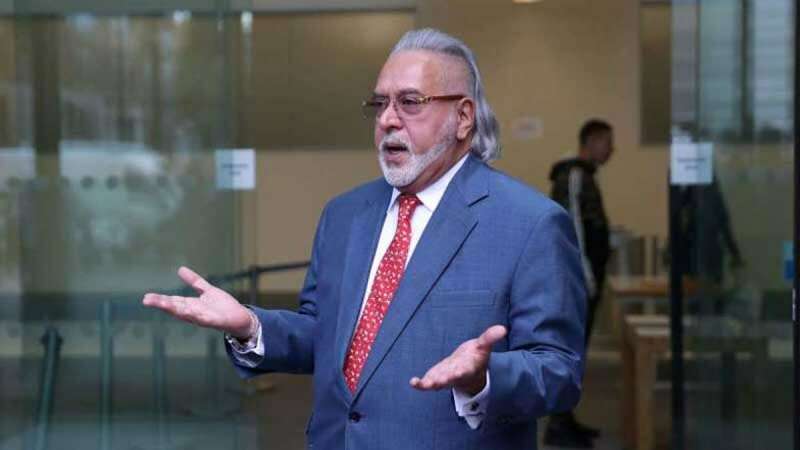 Unconnected to extradition," Mallya added. The Indian government has been trying to bring him back in India over charges of doing fraud with the banks on the name of his airlines. He owes around Rs 9000 crores to different banks. A ruling in the case is expected at Westminster Magistrates' Court in London on December 10.